Some sad news today, this is my final post as one of the MUSE Designers. So for today’s card, I said ‘No’ to Christmas as I definitely wanted to just have a little fun and just take a look at the eyes on this fella, adorable hey! I do hope you get a chance to be inspired I know things are just a little hectic this time of year lol. It’s been soo much fun and a privelege playing with you guys and the brilliant team at MUSE. I will miss you and hope that I’ll be seeing you around this blogland of ours. 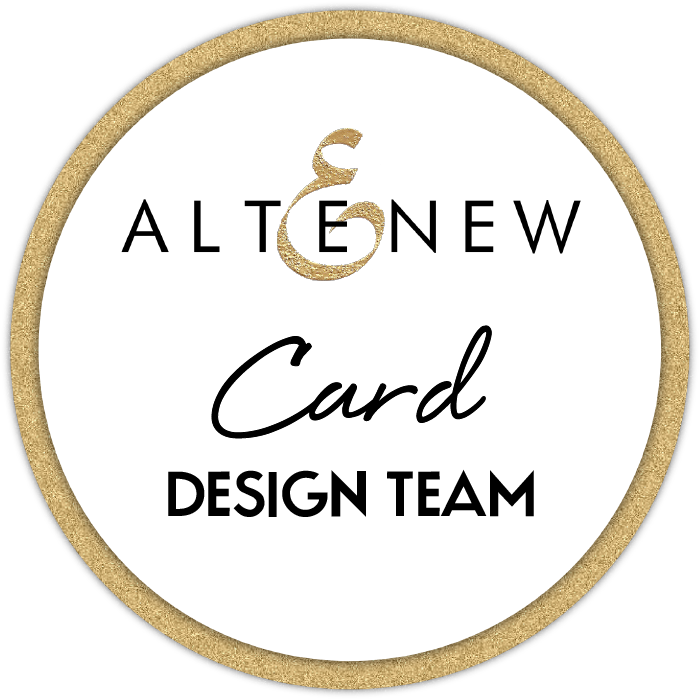 Other Supplies: SBB Cardstock – Stone. Black Sharpie. Prismacolor Pencils – White, Warm Grey 20%, Cool Grey50%. Pale Vermilion, Canary Yellow, Sunburst Yellow, Yellowed Orange. Mr Huey’s Color Mist – Calico White. < Previous If Friends Were Flowers…..
Next > Where has the Year Gone? Christmas 2014 Finale (video)! I’ll miss seeing your creations over at Muse, Therese. Your cards are always a delight. You’re in my right sidebar, so I’ll still be checking in on you! This is one sweet card, and I’m loving your little dino image. Great colors too. Will try to play along this week too. Oh I’ll be missing you at Muse, but you’re on my list!! This guy is adorable from top to tip, Therese… would have been perfect for the CASology challenge this week!! Awww, I love your posts 😦 I will miss you at Muse BUT I’m already a subscriber so I’ll still be receiving your posts! So happy! This card is so adorable. I just love it! Will you be joining another DT? This is awesome! I love the way u did the card base ! 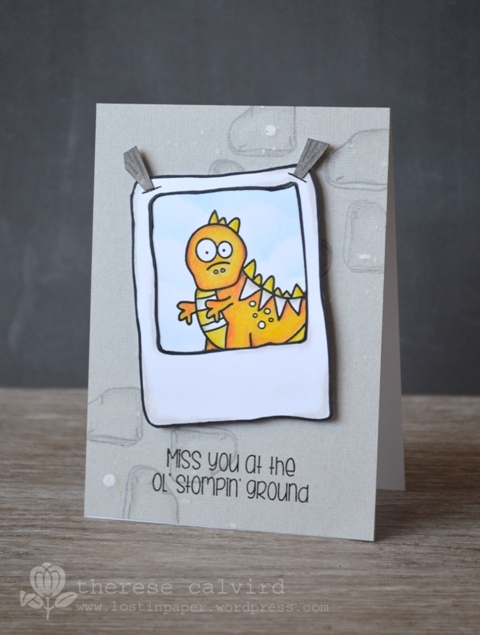 How sad, will really miss seeing your cards for the Muse challenge but thank goodness I follow your blog so I won’t miss any of your creations!! This card is so sweet, my favourite part is actually how you’ve created the rocks in the background. Its so subtle but really sets the scene. Wonder what I can come up with this week……. 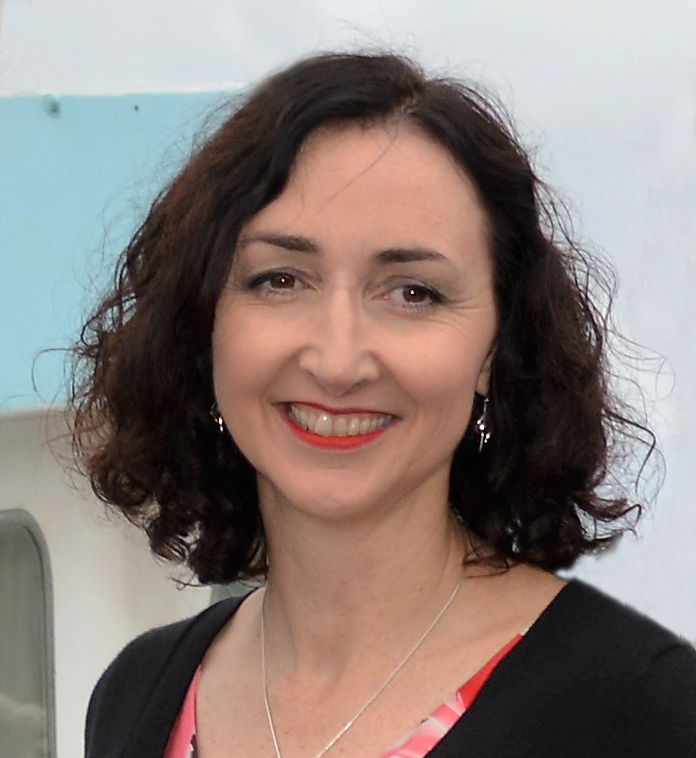 Although I will miss you at MUSE I am sure you will still be creating and we will still be seeing your wonderful creations around blogland. 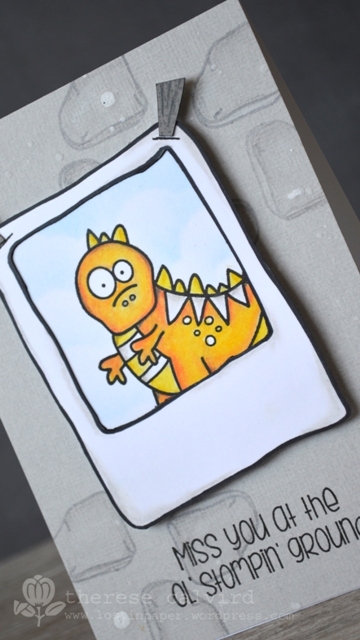 Fab dino card. I really love this card, and can’t wait to get started on mine! Thanks so much for providing us with such a great Muse! 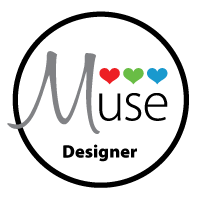 I’m new the Muse challenge, but I have to tell you that your design is so dang adorable. Very apropos for your last post, too. Thank you for the awesome inspiration!